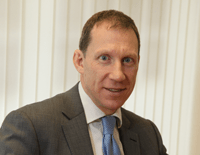 David is our current senior partner and is the son of the firm’s founder. He has been a solicitor since 1984 and has been with Campbell Sievewright since 1989. He is involved in all of the firm’s practice areas including Estates and Family Law. Kenneth is a partner in the firm and is based in our Glasgow Office. He has been a solicitor since 1989 and has been with Campbell Sievewright since 1991. His main areas of expertise are in Property and Business Law. Robin is a solicitor based at our Glasgow Office. 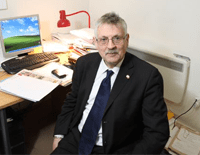 He has been a qualified solicitor since 1977 and joined Campbell Sievewright in 2004. 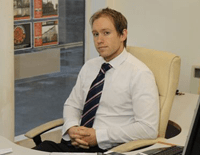 He specialises in Property Law. Marie is a paralegal and is based in our Glasgow Office. 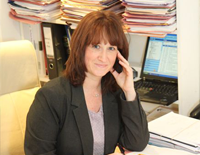 She has over 25 years experience of legal work and now practices principally in Property Law and Estates. 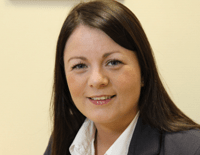 Lisa is our estate agency manager and is based at our Hamilton Office. She joined Campbell Sievewright in 1998 and has been involved in property marketing since 2006. 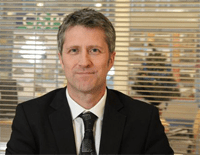 David is responsible for the estate agency at our Glasgow Office. He joined the firm in this role in 2009.